The following is from me. 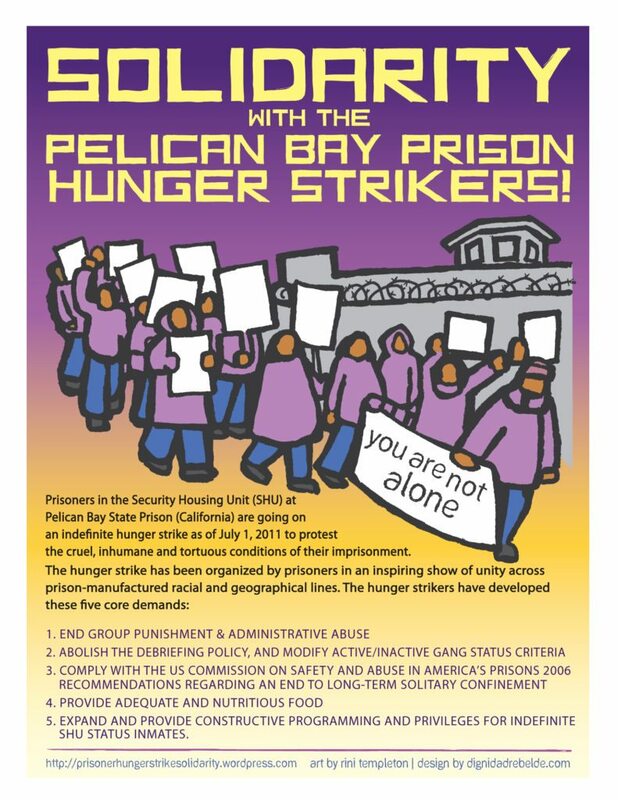 We are presently at the one year point- post “suspension,” of our third peaceful protest hunger strike action against longterm-indefinite-solitary confinement [i.e. 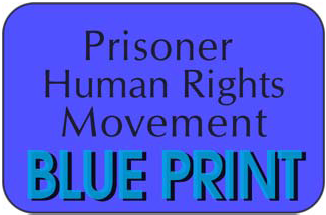 SHU/Ad-Seg confinement]… and related conditions therein and damage therefrom- to prisoners, our outside loved ones, and society in general….